Judi Sohn gave me a great use case last Friday on twitter. While discussing the issue of whether to use only profiles or also use permission sets, the question of why a user has access to a record came up. As a result, it's possible to use this button to see which users have access to a record, only to find out that the user lacked the object permissions necessary to work with this record. However, there is a workaround for these issues. 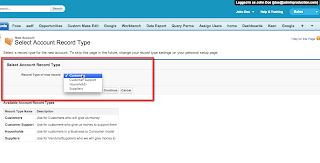 You can create your own custom sharing button that will take both sharing and profile or permission set permissions into consideration, regardless of the sharing settings on the object. For instance, we have a user, Doug Bitting. His profile grants him View Setup and Configuration permission and nothing else. 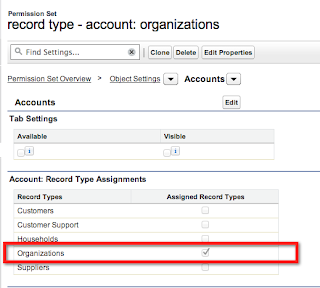 While on an account record, we can click on the sharing button to view which users have access to the record as long as accounts do not have their org wide default set to public read/write. Viewing this sharing page tells us that our user, Doug Bitting, has access to the record even though he doesn't actually have the object permissions necessary to read the record. By clicking on a custom button that I added called 'User Access', I can look up more information on what level of access a user like Doug actually has. 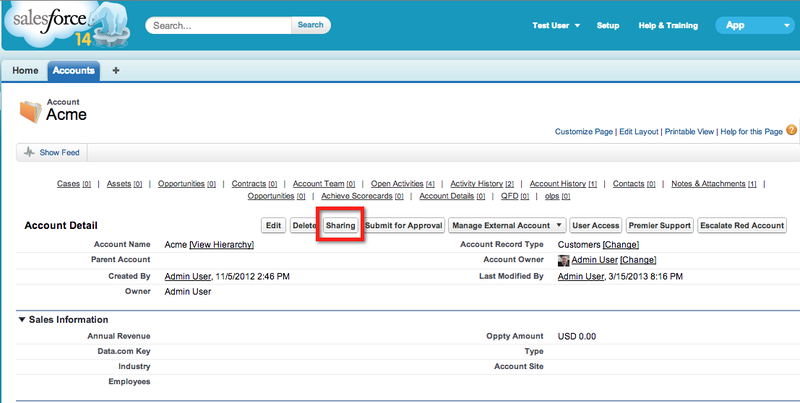 This button launches a visualforce page with a custom apex controller in a new window. In this case, when I look up Doug Bitting, I find out that he doesn't have access to the record. 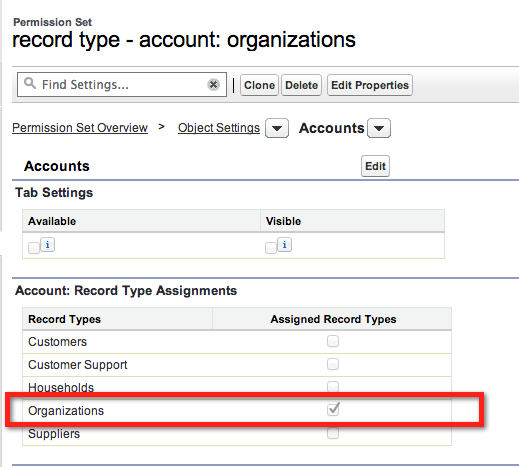 I can add access to accounts through an accountRead permission set that has read on accounts. Now when I use the custom 'User Access' button, I find that Doug actually has the read access I need him to have. 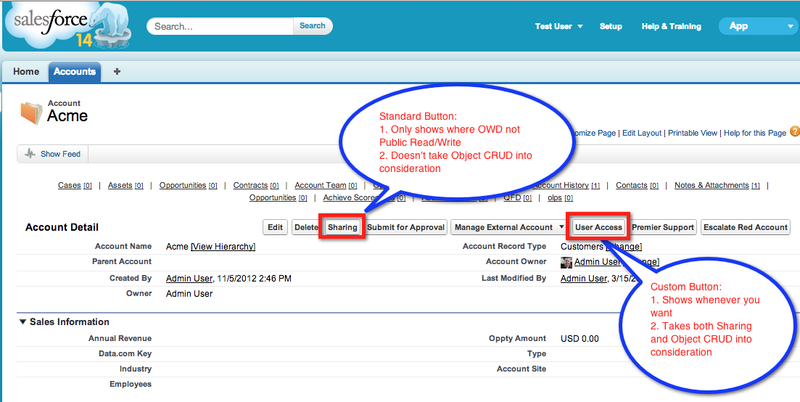 I built this solution with a custom button, visualforce page, and custom apex controller. The button can be applied to any object where sharing and custom buttons are supported. Here's an example of the account button that I created. 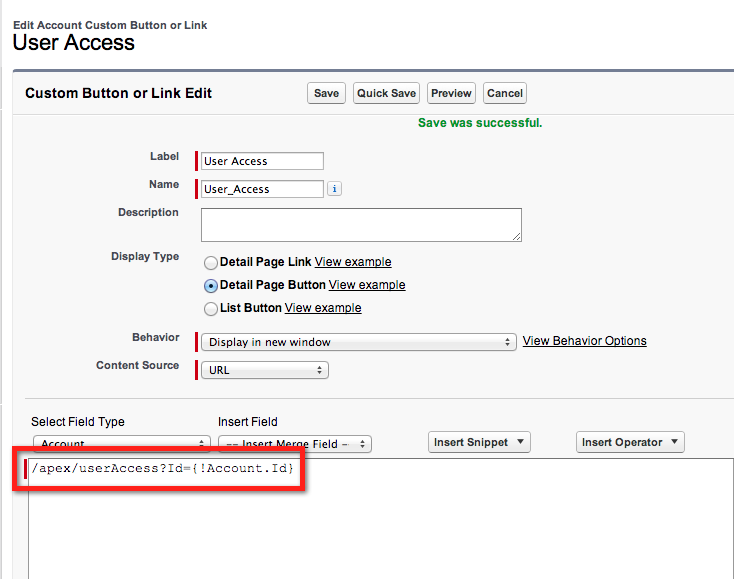 All that is required is to pass in the record Id in the URL when the page is called. The apex code is pretty simple. 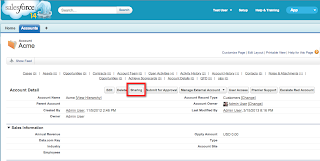 The first part enables you to find a user using SOQL. // prevent SOQL Injection - oh no Mr. Bill! 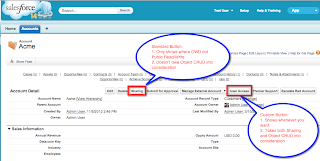 The second part enables you to use the user Id from the SOQL query and the record Id from the URL in the UserRecordAccess where clause to determine the user's actual access. 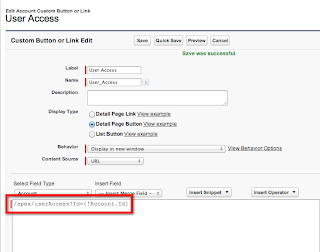 This solution works because the UserRecordAccess sObject which is available in the API. 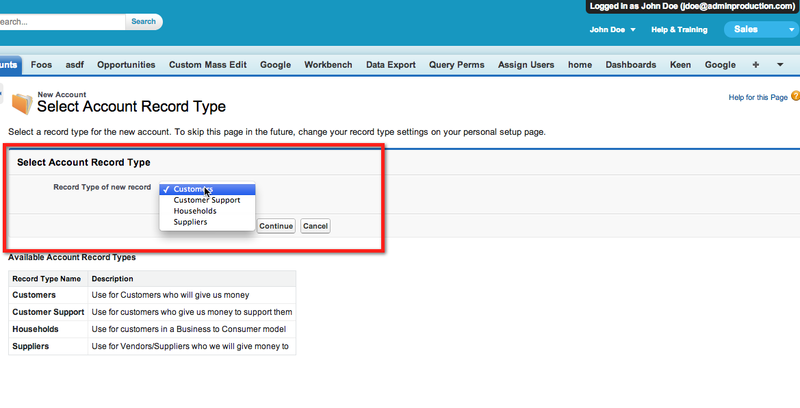 If you haven't seen this before, it's a great way to determine who has access to any record by combining profiles, permission sets, and sharing together. The source code for the apex page and controller can be found on my github page: https://github.com/atorman/CustomSharingButton. Feel free to use it although there is some more work that I am planning to do so keep in mind that there is more to come. While this doesn't address the original intent of the twitter conversation, it does address a couple of shortcomings with the Sharing button in particular. I had an interesting question come up the other day about permission sets and record types. 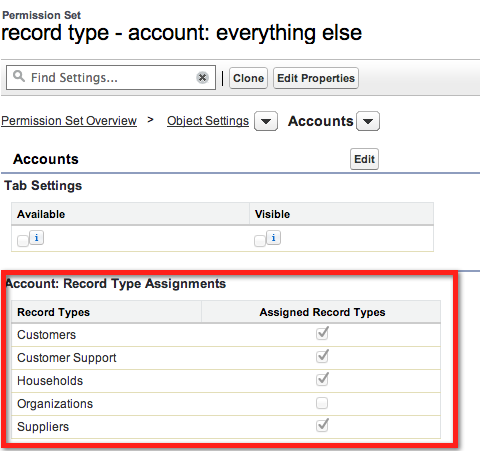 The customer wanted to remove all record type assignments from their user's profiles and configure record type assignments on two different permission sets. 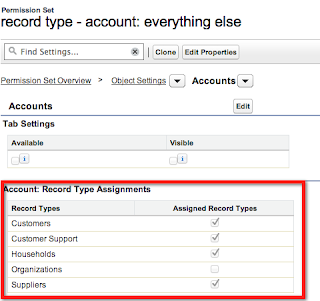 Unfortunately, that's not possible since, unlike other settings on permission sets, record types have a default setting and the profile is the only place where we can set that default. In addition, the 'Master' or 'null' record type simply means we won't set any record type when a record is created or edited. This behavior is unlike any other setting that we've migrated to permission sets from profile in that it has a default that remains on the profile and it's possible to have that default set to a 'null' value called Master. I had an interesting scenario come up the other day while trying to migrate some permissions on both standard and custom profiles using the Metadata API (MdAPI). It turns out that what we call the 'System Administrator' standard profile actually maps to the Admin.profile file in the MdAPI. This means, when retrieving the System Administrator profile, you'll find all of the permissions and settings in the Admin.profile file in the profile directory. Here's where it goes a little sideways. If you create a custom profile called 'Admin', there's some ambiguity when you try to migrate permissions for the 'System Administrator' standard profile which goes by the same name. As a result, given the right order of operations, the System Administrator profile will be ignored when migrating permissions for the custom Admin profile using the MdAPI. As a result of this edge case, the best practice is to name custom profiles something different from what the MdAPI understands as a standard profile name in order to effectively migrate permissions between environments.